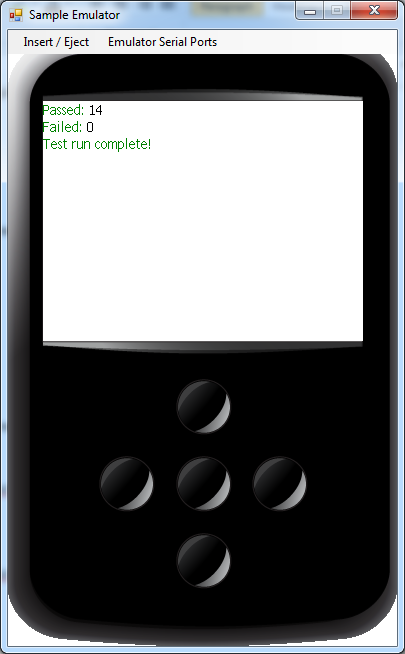 Posted on 5 April, 2012, in .NET Micro Framework, Dev Stuff and tagged mfunit, netmf. Bookmark the permalink. Leave a comment.